Boys and girls ages ranging between 6 and 12 years old who love sports are welcome to join the 2016 Athletes of Christ Summer Soccer Camp from August 15 thru 19. 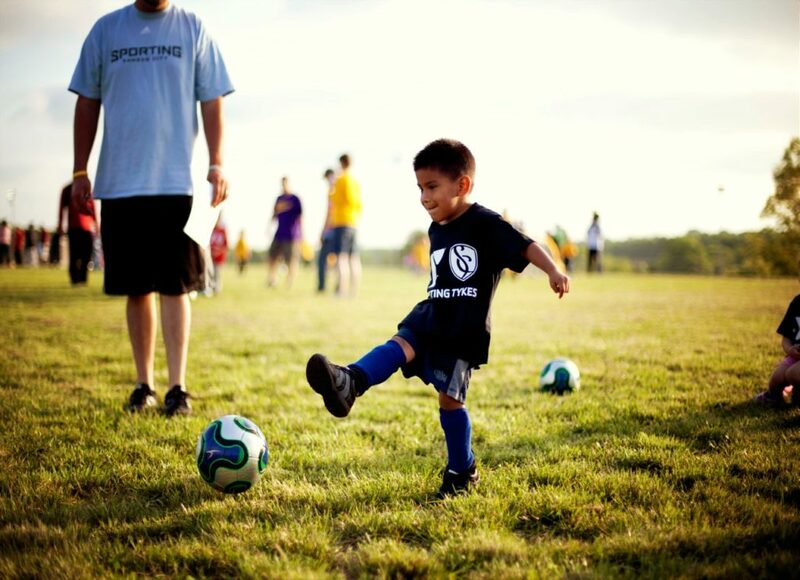 Classes are held every day from Monday through Friday, from 9 am to 12 pm, at the Kenosia Park soccer fields in Danbury. Every child will receive a soccer T-shirt. Summer soccer program Coaches Stephen Solaski, Alex Alves, Matheus Ananias and Ronny Da Silva are ready to introduce athletes to Christ through the universal language of sports. Registration fee is $ 120.00, and there are scholarships available as well as payment plans for those who qualify. For more information, please visit http://www.athletesofchrist.com, email athletesofchrist@gmail.com or call 203-788-3262. Athletes of Christ is a 501 (c)(3) organization originally created in Brazil on February 4, 1984. A local branch was formed by a small group of athletes in Danbury, CT, in July of 2003. Since then, they have been active in the community by bringing positive transformation into people’s lives through sports.